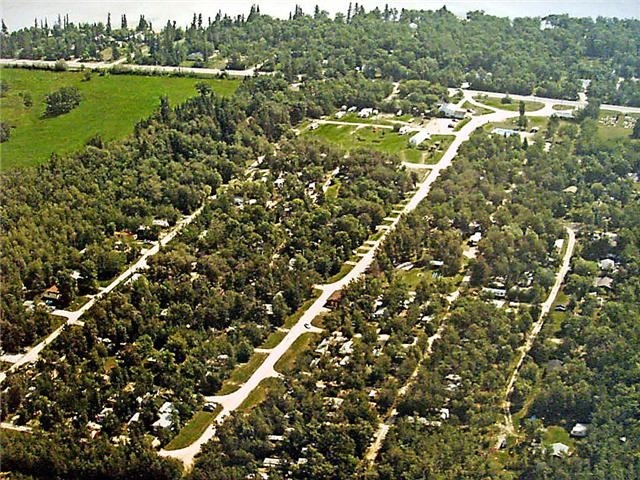 Seasonal Camping 45 minutes north of Winnipeg ideally situated between two of Interlake's finest tourist communities, Gimli and Winnipeg Beach. Come and enjoy some of Manitoba's most beautiful and historic sites that the Interlake offers!! With golf courses, beaches, marinas, hiking, biking, fairs & festivals, antique & specialty shops, musuems & numerous activities : The whole family can enjoy an experience that will become a fond memory.